Proof books are a great way for you to view your images from your wedding or portrait sitting. Choose from 3 different cover styles, Hardback, Softback or Spiral, with a choice of gloss or matt finish. 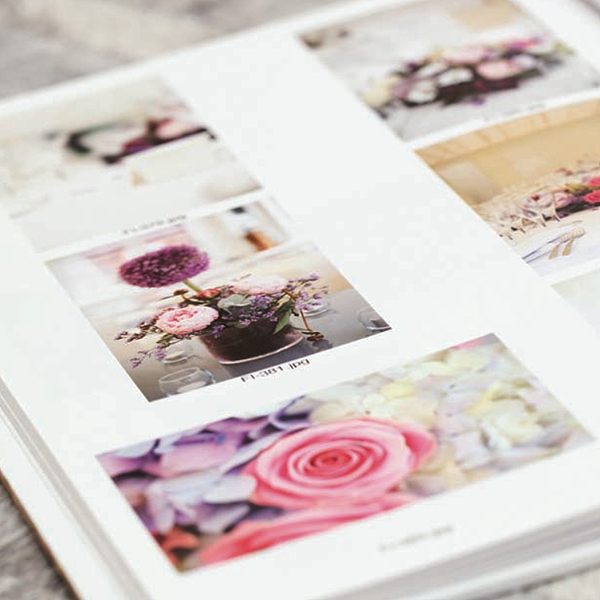 The books are printed using the latest digital printing technology and bound together by hand. The Hardback and softback proof books can hold upto 708 images and the spiral proof book can hold upto 1000 images. *The proof books can also be ordered with a presentation box.